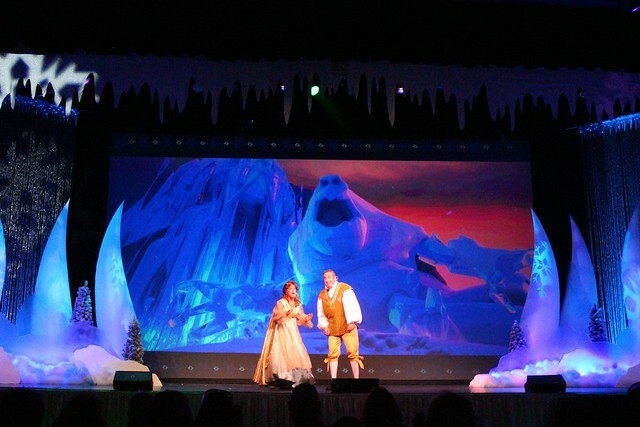 Though it was a mere couple of weeks between the time Walt Disney World announced their new Frozen Summer Fun LIVE event, the entertainment quickly assembled did not disappoint any fan of the hit animated film. 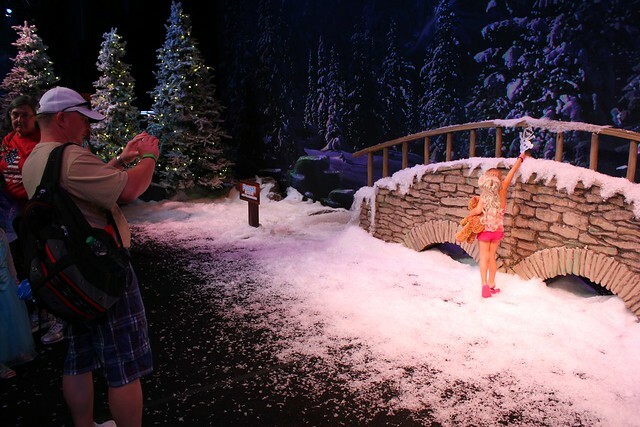 While the line to meet popular characters Anna and Elsa at the Magic Kingdom continues to be hours long ever day, Walt Disney World guests can now see them (though not meet them) in multiple daily appearances at Disney’s Hollywood Studios through September 1. 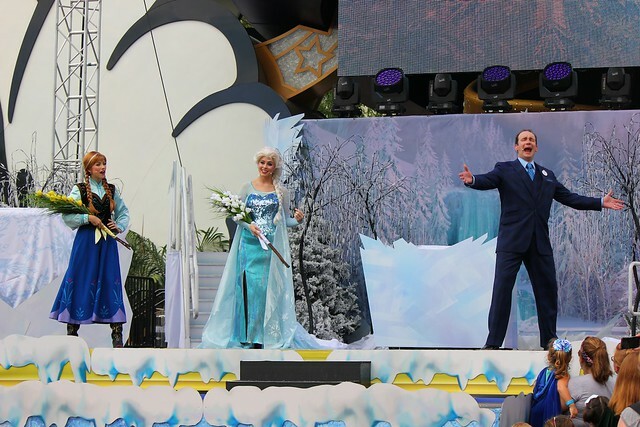 The park’s entrance down Hollywood Boulevard is lined with Frozen banners and icy decorations, preparing the park for the first Frozen performance of the day, a Royal Welcome parade and sing-along. 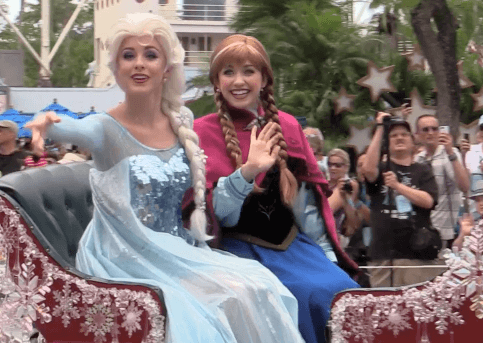 Borrowing some performers and floats from Disney’s annual Christmas parade, the Royal Welcome parade features Anna and Elsa arriving in a horse-drawn carriage and a first-ever appearance by Kristoff, along with his ice-picking pals. 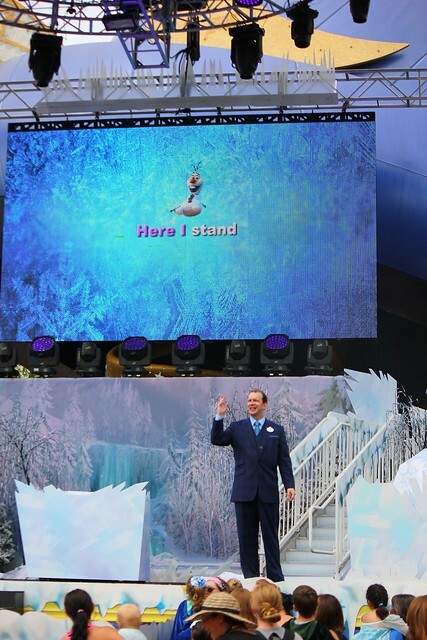 The Royal Welcome ends with a virtual appearance by Olaf and a sing-along to “Let It Go” on stage. 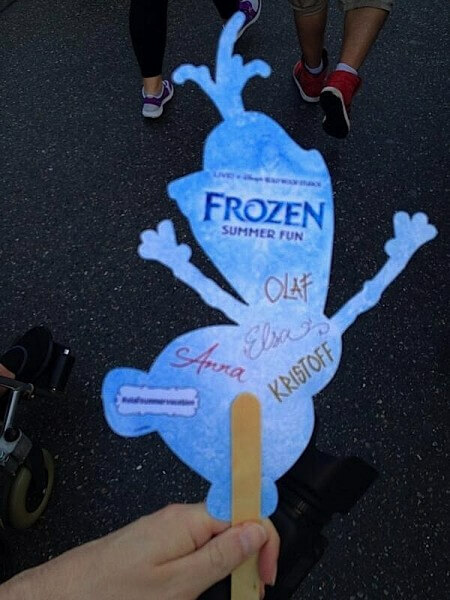 Disney is handing out take-along Olaf autograph cards on sticks to pose with throughout the park, posting photos using #OlafSummerVacation for display on a screen at the end of the day during the fireworks show. 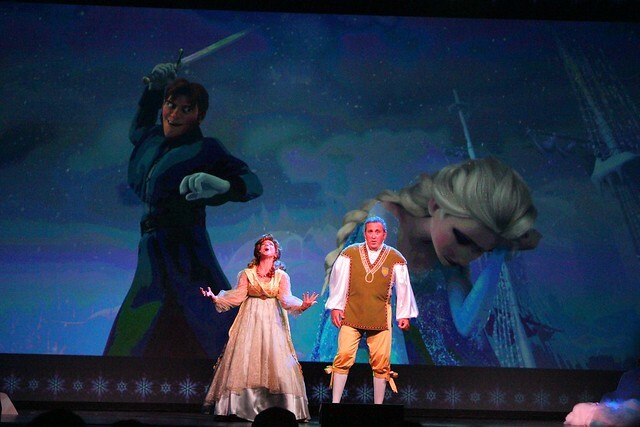 Sadly, the characters do not sing live in this performance. 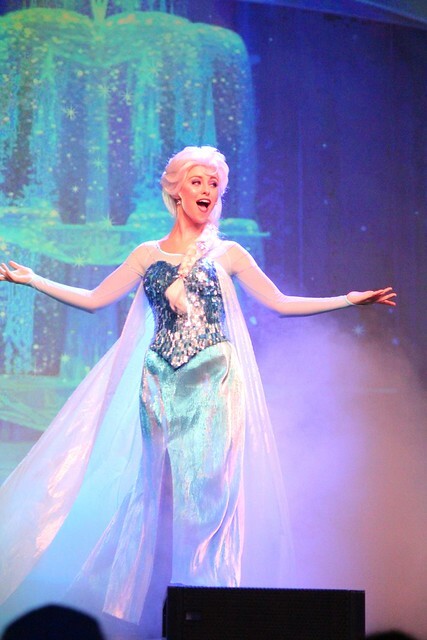 But that downside aside, the “Frozen” fans filling the audience in its first performance loved every minute of it, singing and speaking along to each and every lyric and word of the songs. 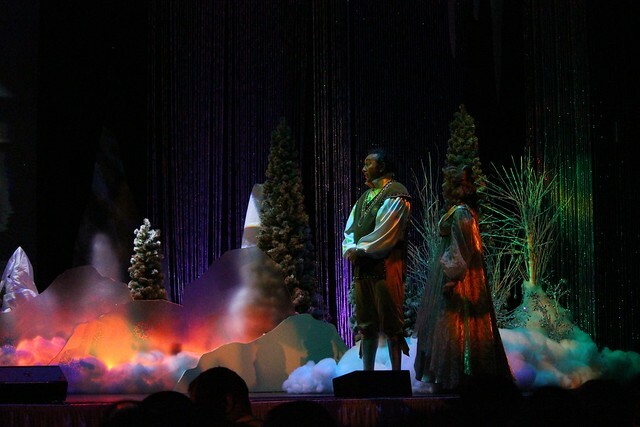 More of an actual stage performance would make the show stronger, but the finale makes up for the lack of characters throughout the bulk of it. 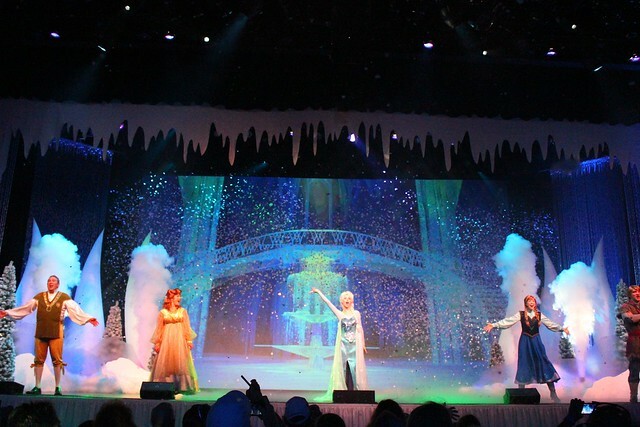 It’s recommended to head to the back of the park first in the morning to grab a timed return ticket for this stage show. 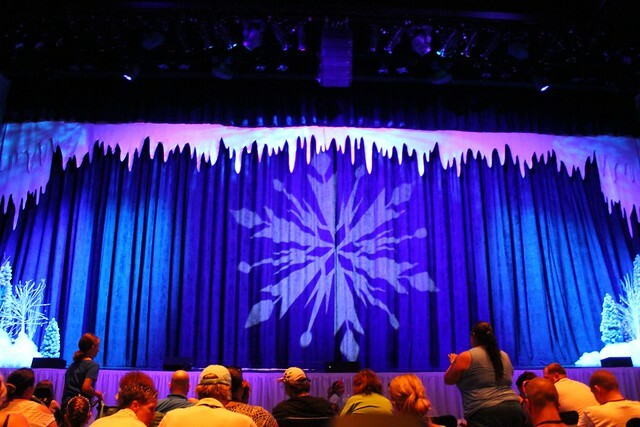 It makes it much easier to get a good seat without waiting in a terribly long line. 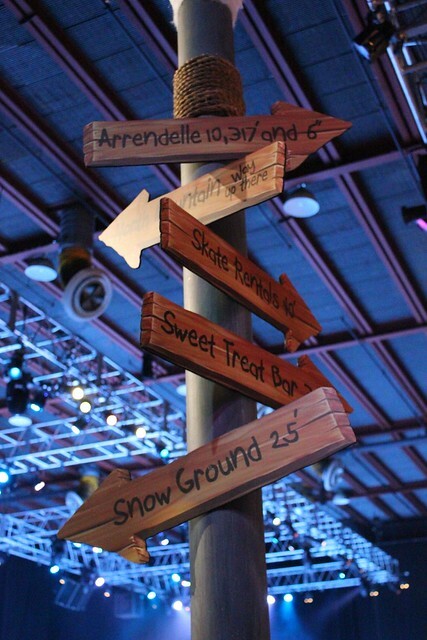 Throughout the day, guests can visit Wandering Oaken’s Trading Post, located inside Soundstage One. 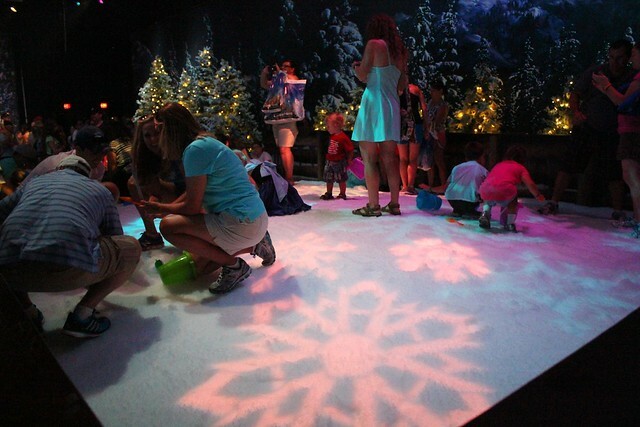 Two lines form outside, one for Frozen merchandise and one to visit the attractions inside, which include ice skating ($10 for 30 minutes), playing in snow/ice, photo opportunities in front of snowy backdrops, and sweet treats. 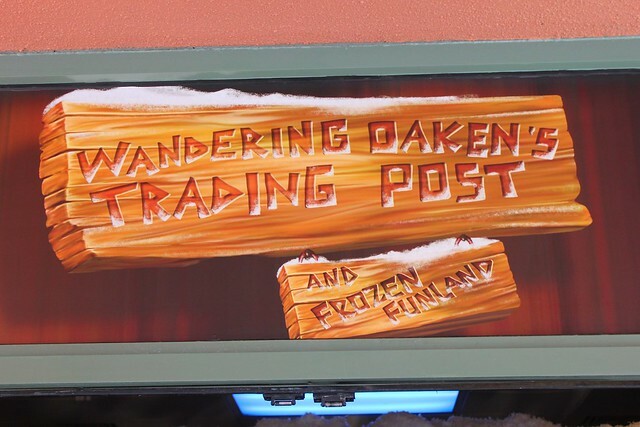 It’s nice and cold inside the Trading Post, a great retreat from the scorching summer sun outside. 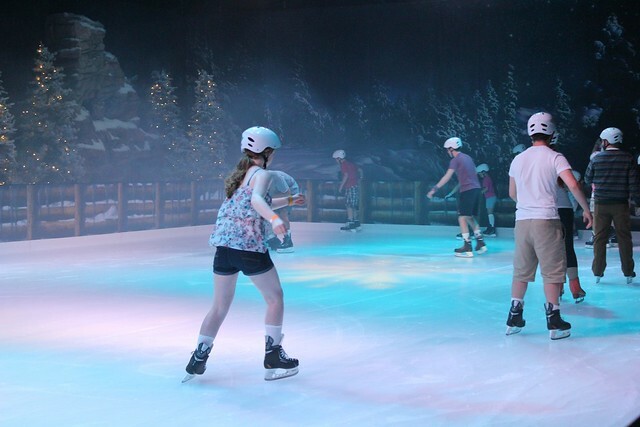 Though inexperienced guests do frequently fall on the ice skating rink, everyone seems to have a great time amidst the wintery atmosphere – a rarity in Florida, especially in July. 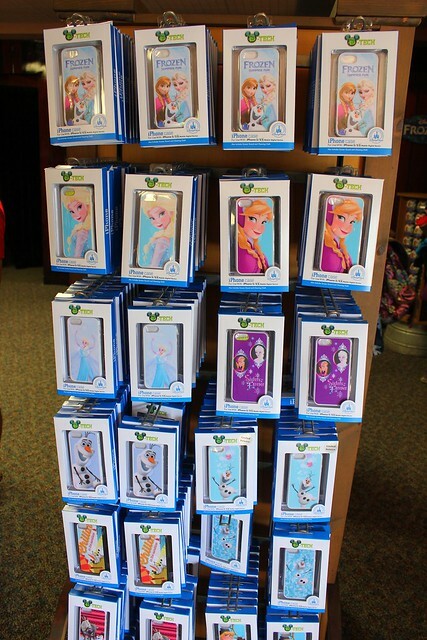 Plenty of “Frozen” merchandise is stocked in the Trading Post store, from dolls to shirts, to iPhone cases to artwork and everything in between. 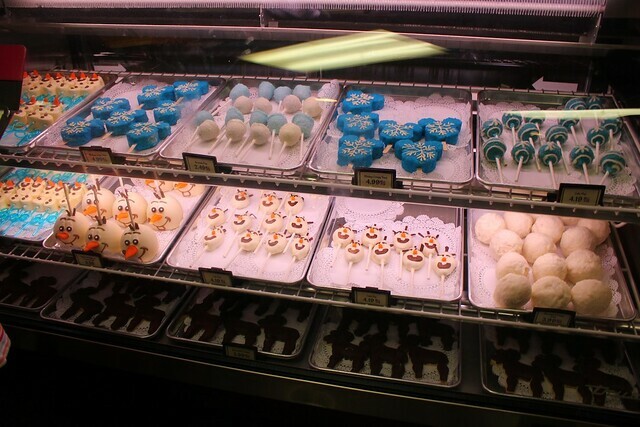 There are additional special edibles in here too. 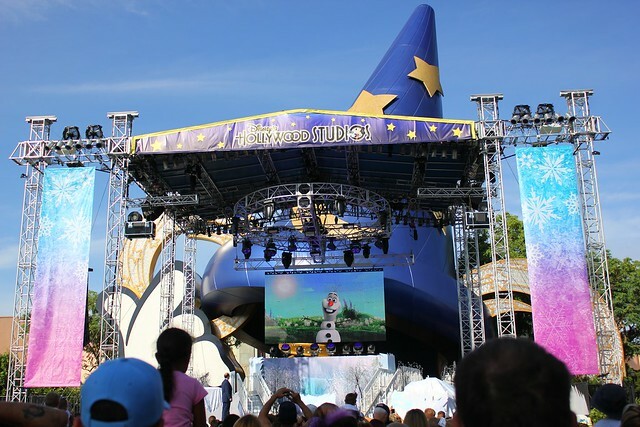 Olaf also appears on screen at the big stage in front of the Sorcerer Hat throughout the day, walking with the event host. 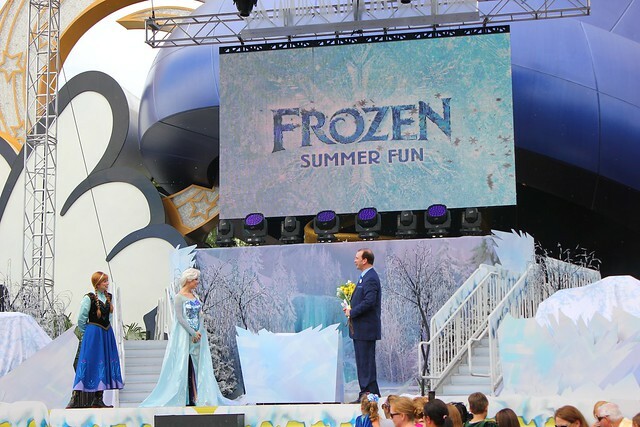 Ending each day of Frozen Summer Fun LIVE is a DJ dance party, live band, and special fireworks show featuring Anna, Kristoff, and Elsa appearing on stage, ending with Queen Elsa conjuring up some icy blasts. 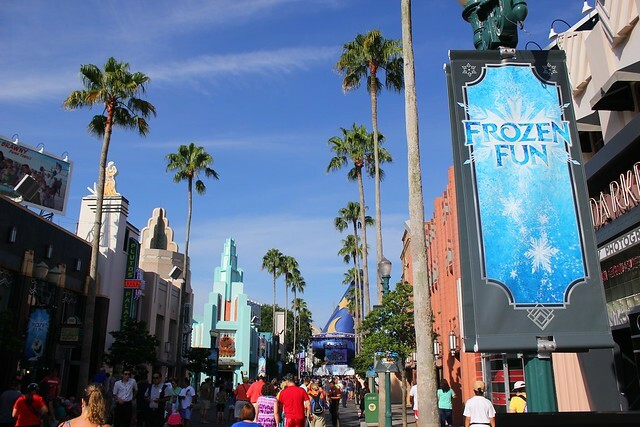 “Frozen” is definitely Disney’s biggest attention grabber right now and with big competition down the street from Universal Orlando’s new Wizarding World of Harry Potter – Diagon Alley expansion, this summer event was a much-needed draw. 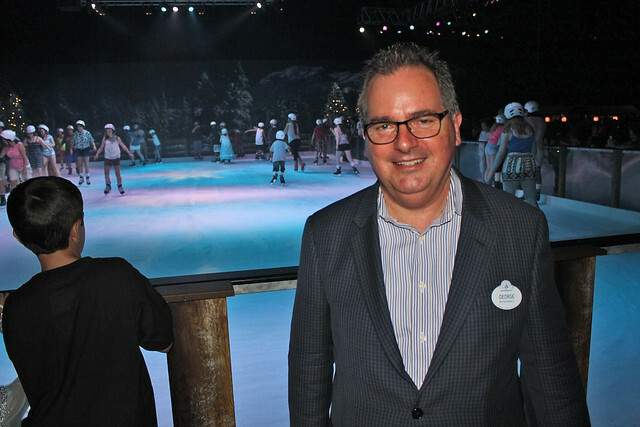 Walt Disney World executives were spotted throughout the park today, including president George Kalogridis and Hollywood Studios VP Dan Cockerell along with Walt Disney World SVP Jim McPhee. 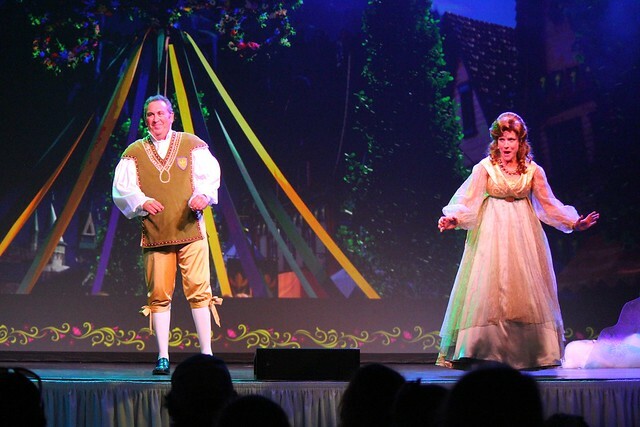 During the sing-along, the trio had big smiles on their faces, beaming as the crowd began to chime in to each tune. They instantly knew it was a success. Thank you for sharing this! 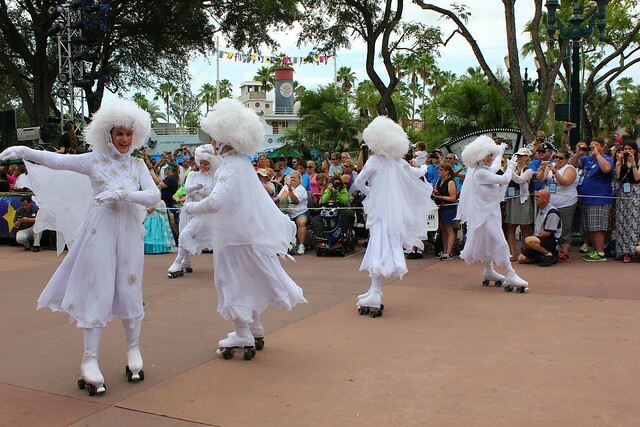 Very bummed that Disneyland doesn’t have anything like this. Can’t wait to show this to my nieces! 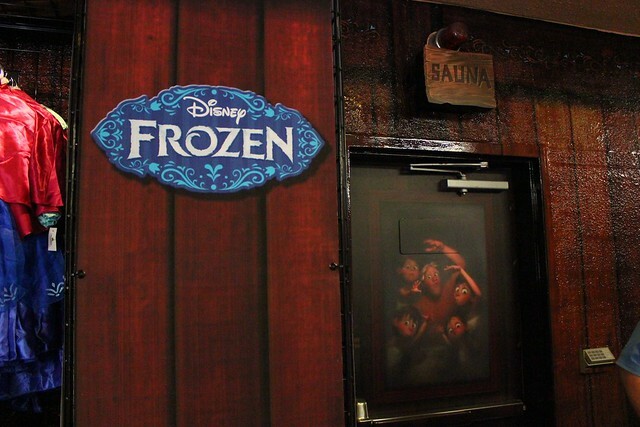 The entire Frozen concept if great. 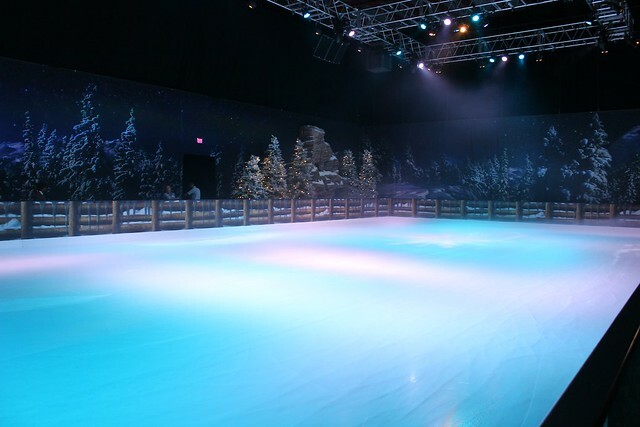 However, I went to this today on opening day and for the entire day they had only 1 line for the snow/ice skating and 1 line for the store. It literally takes an house or more to get into either place and I cannot fathom standing in line for an hour only to buy merchandise. 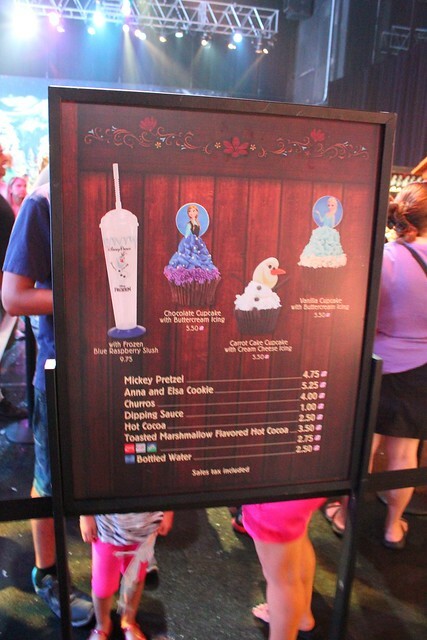 I would have spent $200 or more today on merchandise had they had any control over the line where it actually flowed. 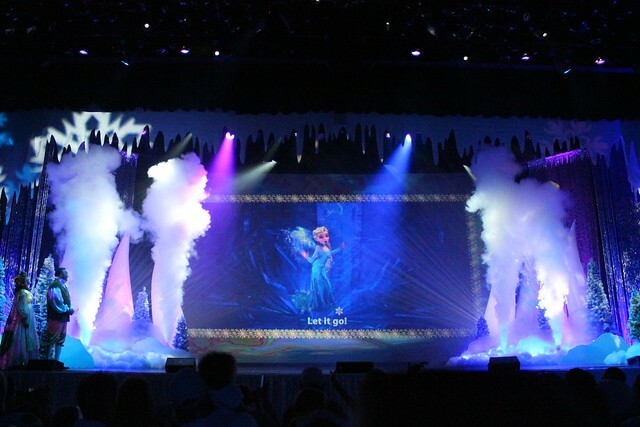 Very disappointed the way everything was set up….they need to go back to the drawing board with this Frozen concept!!!! It’s absolutely amazing. I hope you decide to keep it going after September 1st. 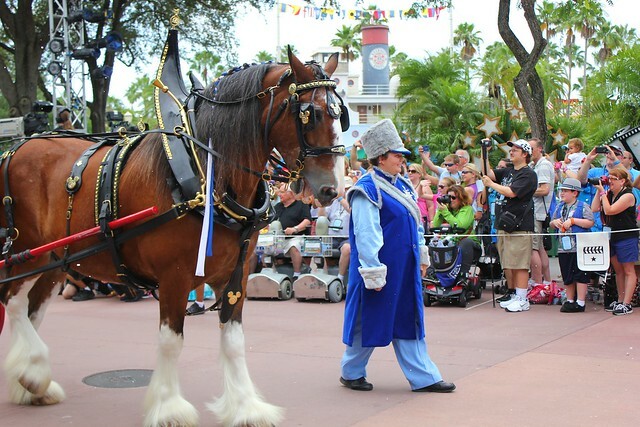 I’m doing the WDW pin gala and would stay longer just to see this. Please,Please, Please keep it going! 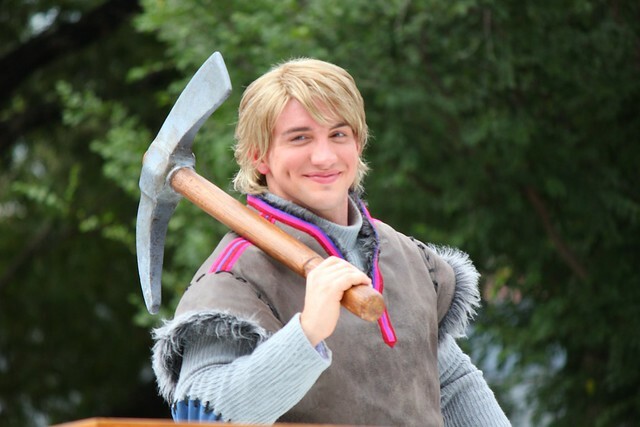 The guy that plays Kristoff is gorgeous! ! Who is he? 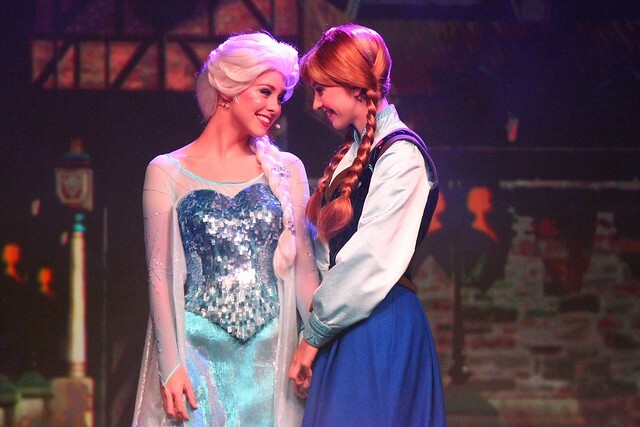 Also where can I get Anna’s wig??? 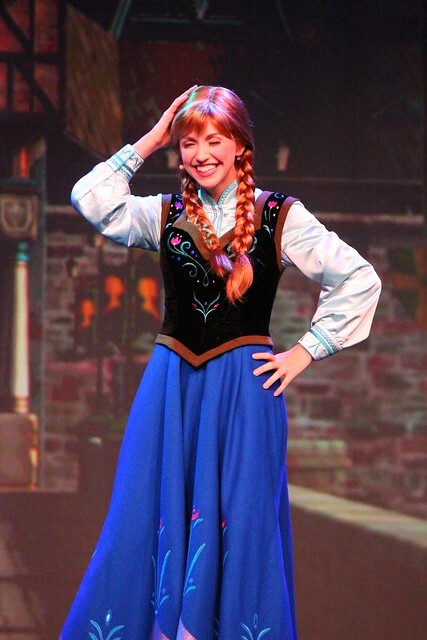 I don’t know who he is, but they make the (high quality) wigs for the shows so if you want to get an Anna wig like that, you might want to stop looking. 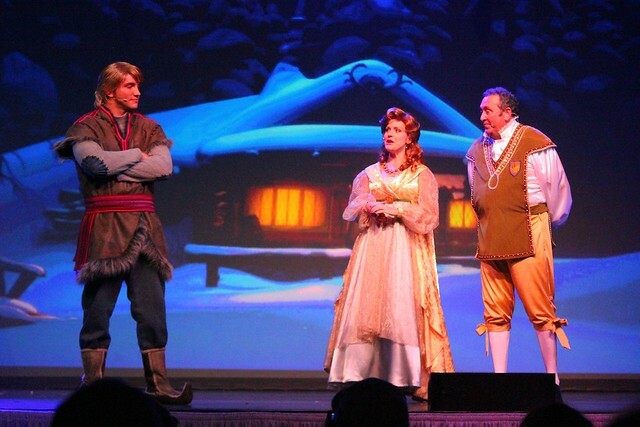 Trust me I’ve tried with a sleeping beauty wig. The threshold question that was asked 3-4 years ago was “is the head coach of IU Football a good, desireable job?”. At that point, the answer was “no”, and a critical factor was the state of the facilities.IU had to make it a desireable job. Today, that answer may be “yes”. 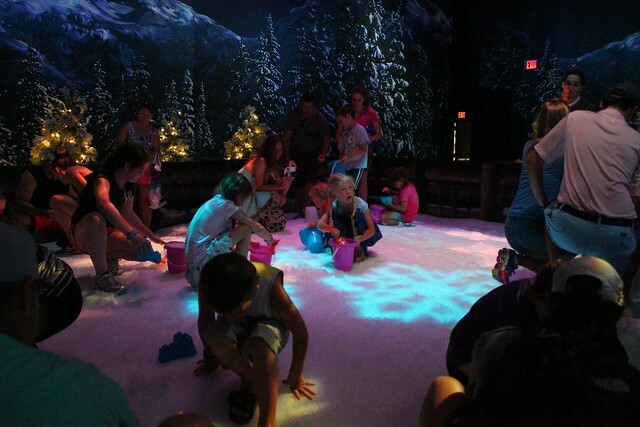 You can compete in the Big Ten with the upgraded facilities. The message to Glass was “then go compete”.I’m excited, I think he knows exactly what he is doing. Require time, on account of the financial crisis it can be getting challenging to even obtain single or increase wholesale designer handbags. One considers that he will need to have save that will sums, since you also only would not know then you may be place off from the actual fairly superior position. Surely there is enough interest & popularity to this to keep it going past Sept.1st. I can only hope & pray it will continue until our trip in December! 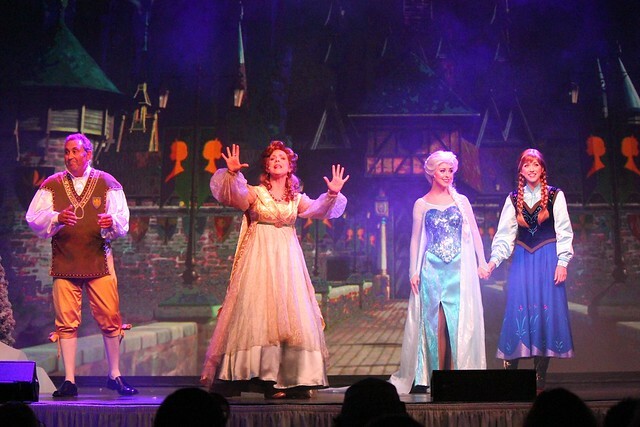 Please, keep it going & don’t “LET IT GO”!!!! 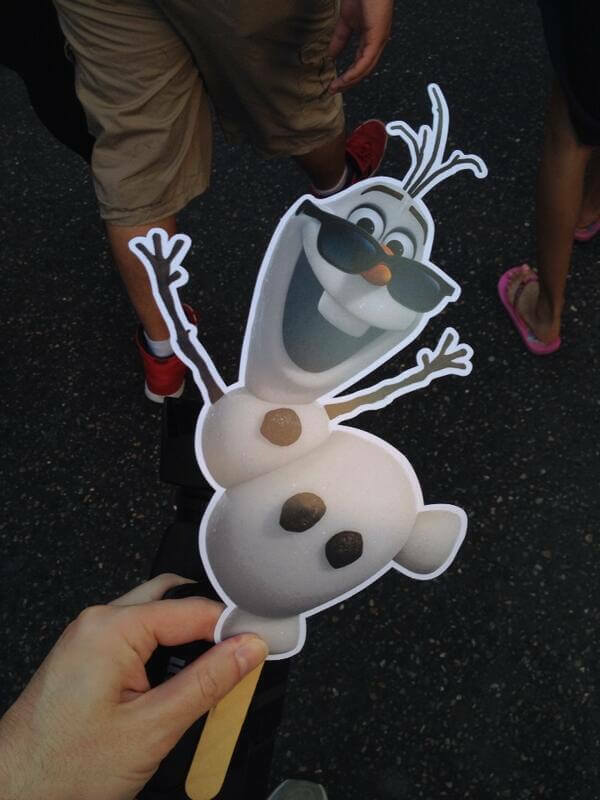 I am very disappointed after my visit to Disney World in June. 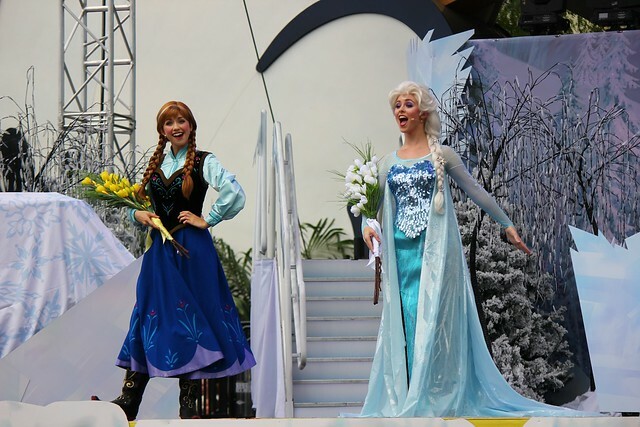 We were not able to meet the Frozen cast due to 5 HOUR long wait times. 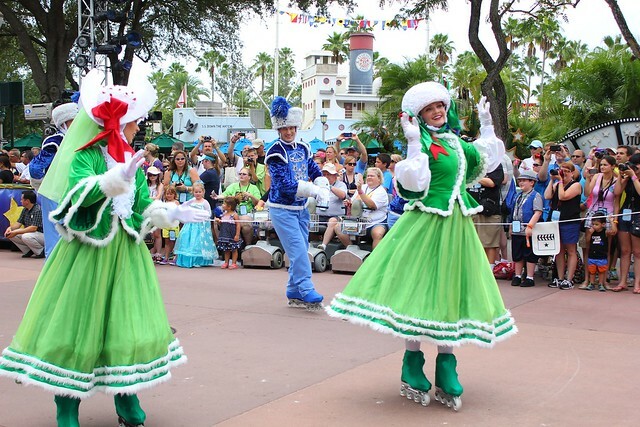 And unfortunately they were not at Hollywood studios only at Magic Kingdom. 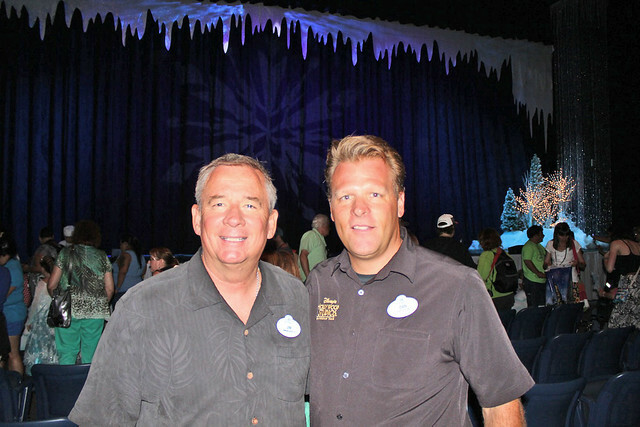 They should have had some type of presence from Frozen in Norway at Epcot. 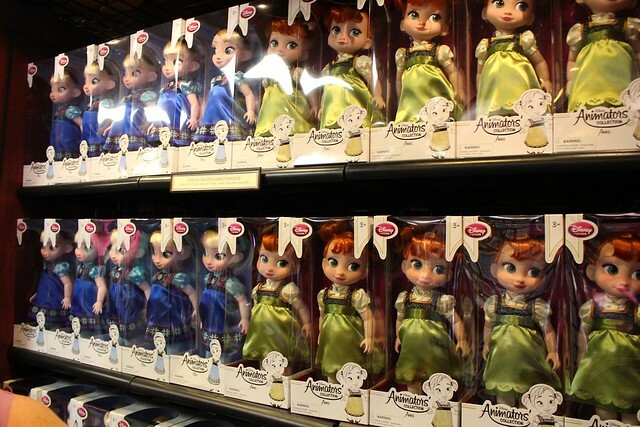 I feel as though Disney was not well prepared for the release of Frozen. 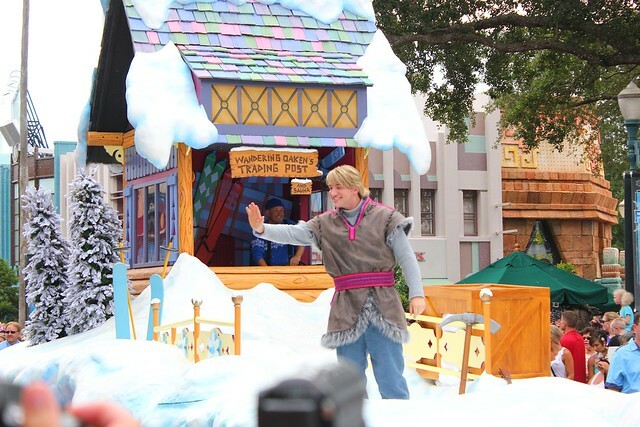 The Frozen parade will definitely be a great addition to the park. Maybe we will return next year???? 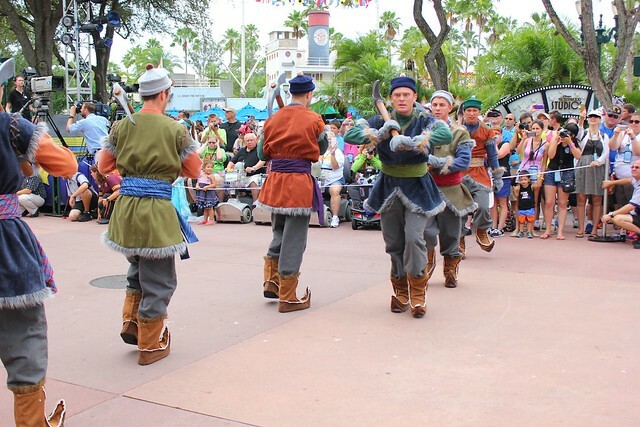 They did have them in Norway and the line wrapped around the lake in Epcot. 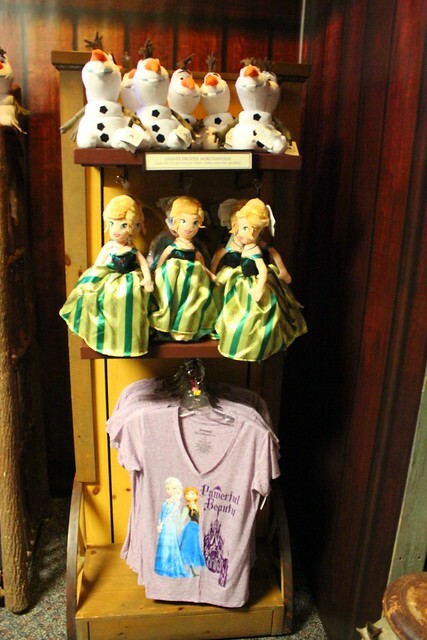 At least you can fast pass them now which is a big improvement! 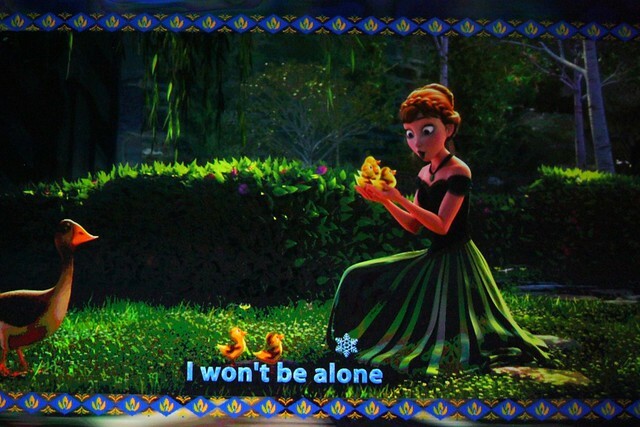 On being prepared, how could anyone know that this movie would be such a hit for the children. They are trying. By handing out Olaf “Autograph cards”, they basically tried to discourage people who wanted to meet the characters in person…..Noooo, not THIS time, thank you. 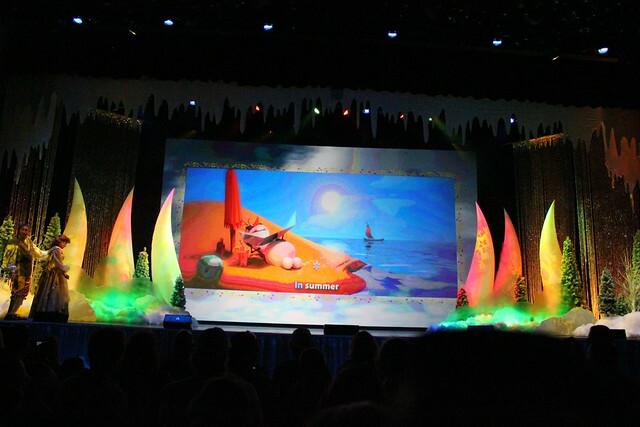 Seriously, the production values of that show were a step above a high school play but severe steps down from a Busch Gardens show. 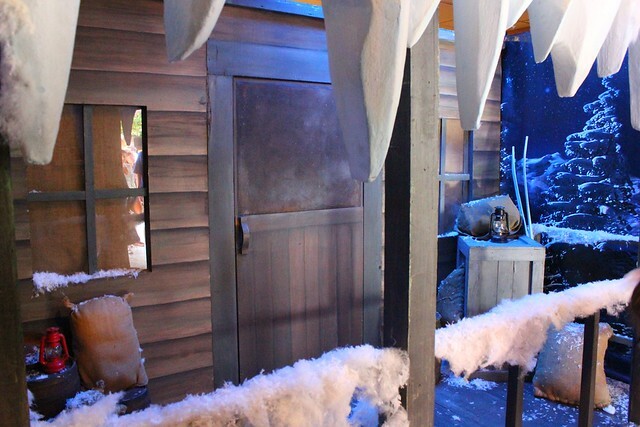 So, regardless of how many excuses we make for their short time frame, this is far from being a good example of the Imagineers talents. 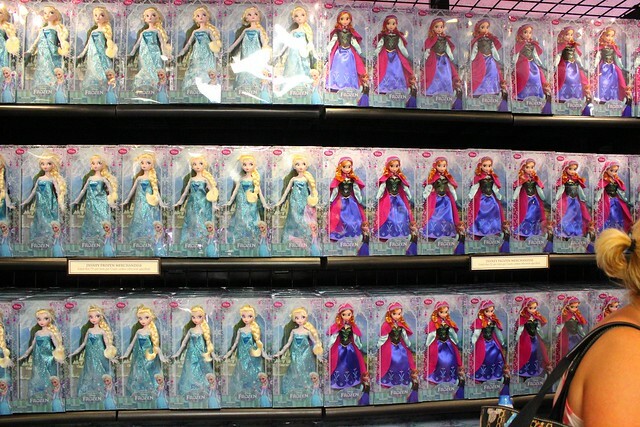 Personally, I feel that ALL this Frozen stuff should’ve been held back until the holidays so that they could put the necessary time to create something truly magical. But instead of waiting they rushed it because the popularity of the movie is causing this false and forced sense of excitement that really doesn’t do the movie, the franchise of Disney, proper justice. I think Disneyland could do a better job. 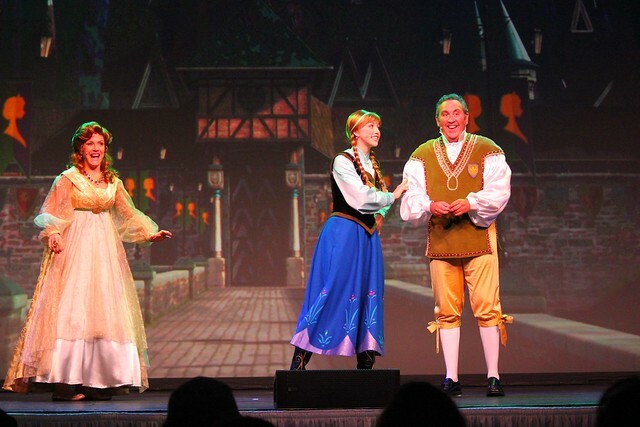 They do a better job with the story retellings with the Fantasy Faire Royal Theater. 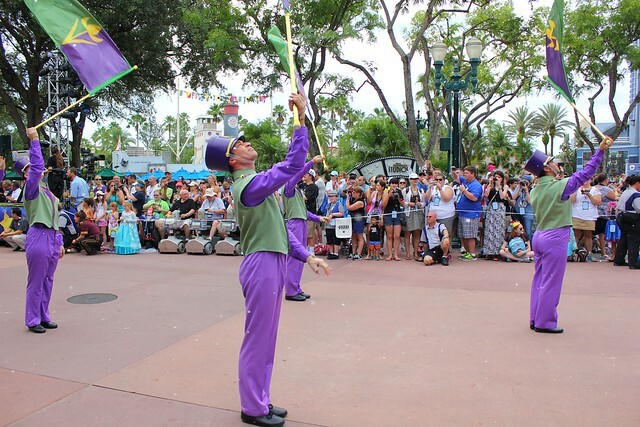 The characters have more of a role in the show’s retelling (and the storytellers take a few of the roles in a comical fashion), but it’s designed for a smaller audience (the former Plaza Gardens tent), and only one or two characters are supposed to participate. 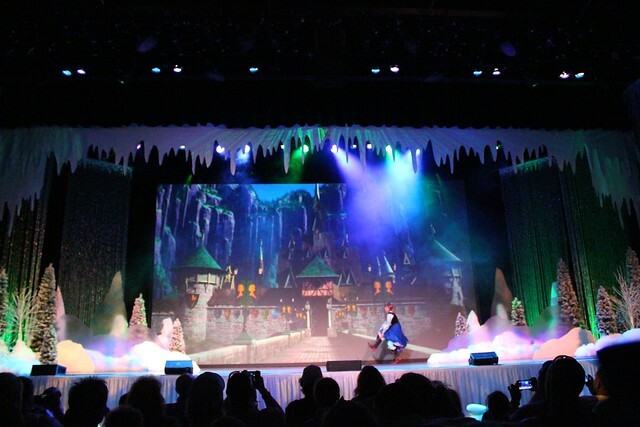 I guess what would do Frozen justice the most and allow for large crowds would be a stage show, but then at Disneyland it would mean either Mickey and the Magical Map would have to close, or Aladdin at California Adventure would have to end. I completely agree with you Bud. 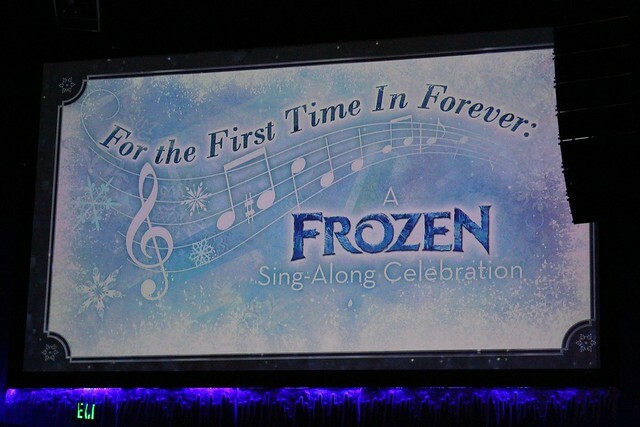 Don’t get me wrong, I love Frozen and all of the songs but Disney is tring to hard to milk the success of it in our faces. 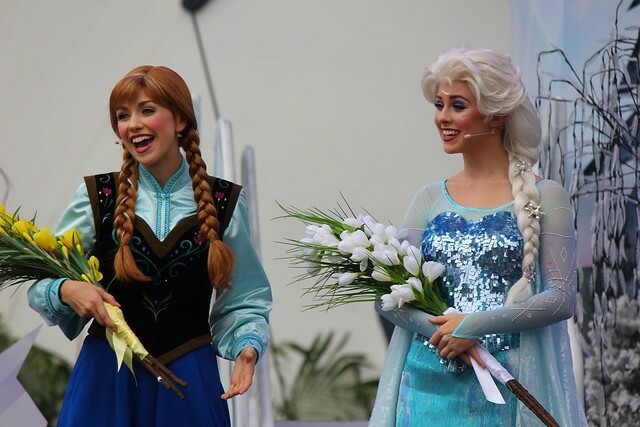 We were able to get in to see Anna and Elsa this past Wednesday at the Magic Kingdom WDW. 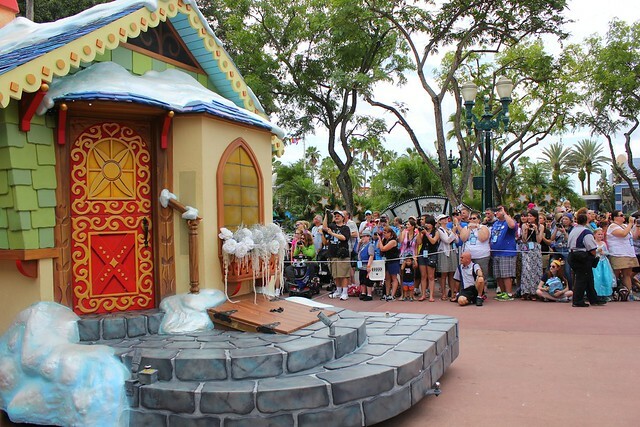 We went straight there when the MK park opened and had an hour and 45 minute wait. However the pictures were fabulous. 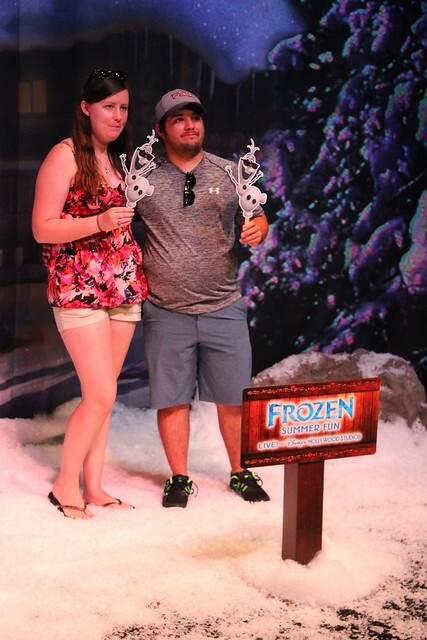 Then on Saturday we went to the Hollywood studios and saw the Frozen Sing a long which was also great. 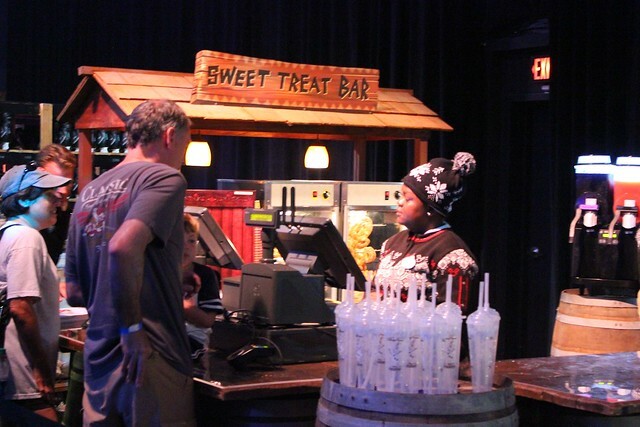 The only problem is that you had to stand in line to get tickets for the show about 2 hours before the show started and that all in your party had to be present to get the tickets. 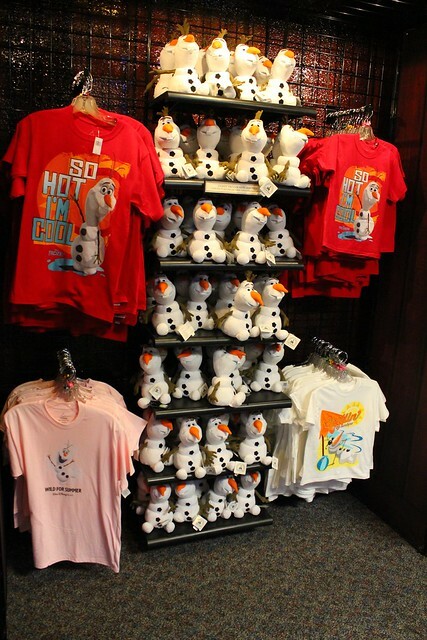 We missed buying the frozen merchandise because of the long wait lines (except there was easy access to stuffed Olaf). 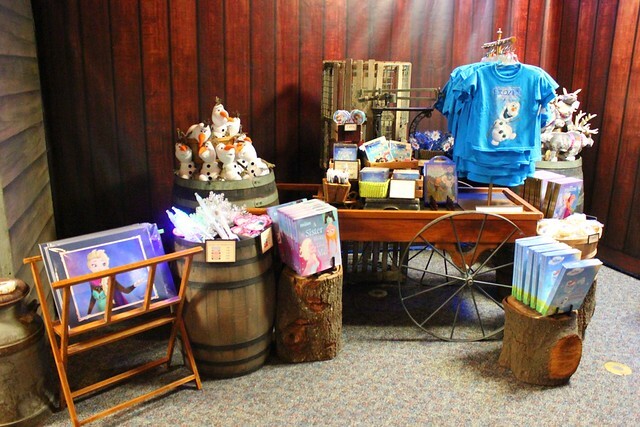 However, it is near impossible to catch the Frozen merchandise on Disney’s website so it may be worthwhile to some to stand in the store lines at Hollywood studios. On the days with extended hours, will they be running the shows later? We are park hopping and won’t be at Hollywood Studios until later in the day. 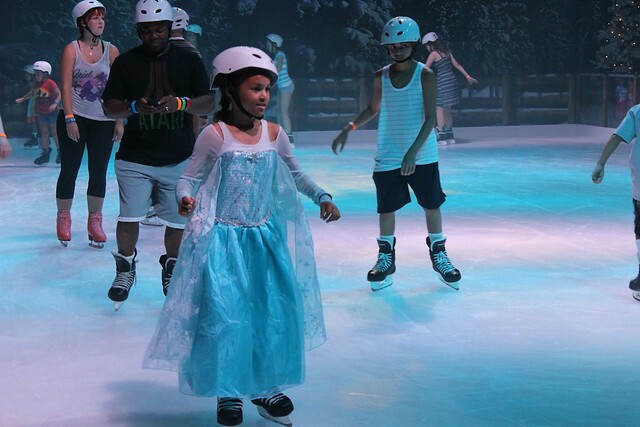 To my knowledge everything but the ice skating should open back up. I could be wrong though. 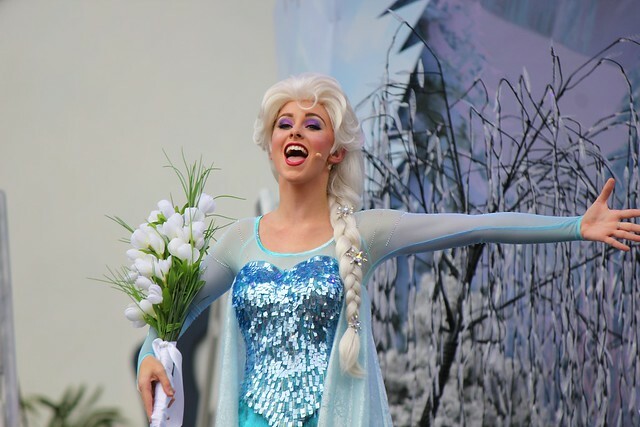 I don’t know how we missed this (especially with a Frozen fanatic daughter) while planning our August trip. 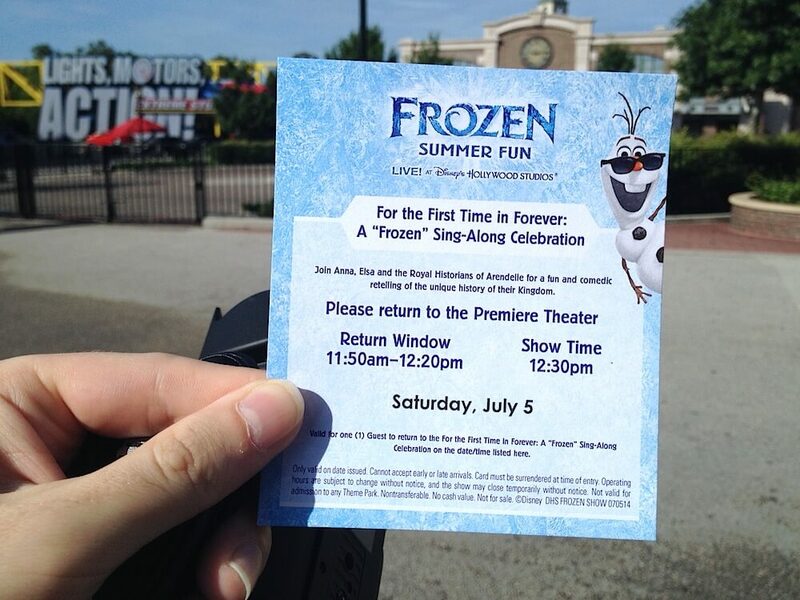 I contacted Disney and was told the events are limited to special event ticket holders only. Does anyone know if this is true? 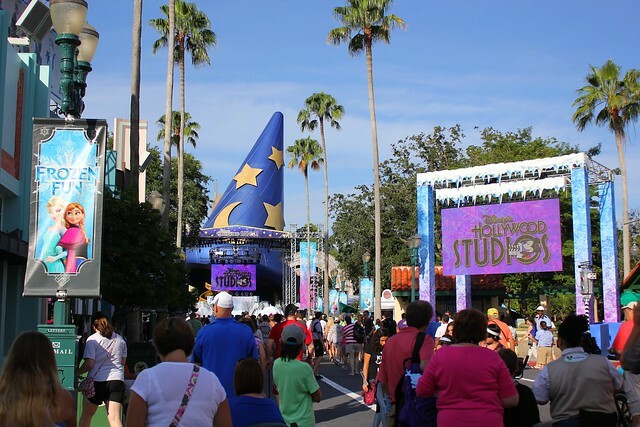 The special event tickets are sold out, but we’ll still be visiting Hollywood Studios in August. 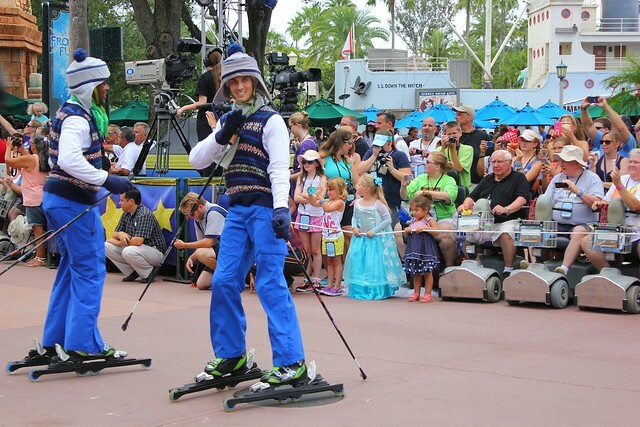 From the looks of things, it would appear that there might be reserved areas for special event ticket holders, but can all park guests see take part to some extent? flashing fail, the chance of the roof being worn out are much higher.